Your DIY Power Drill for Any Task. 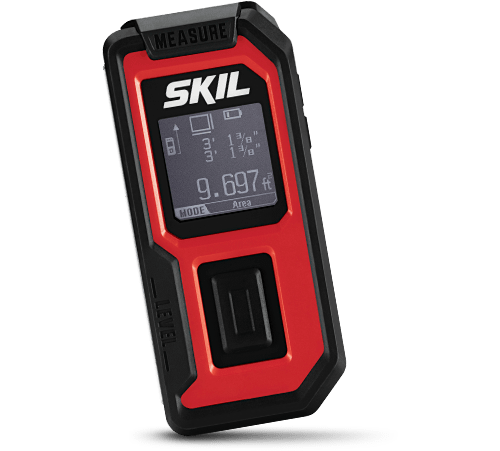 With three functions in one, 17+1 torque settings and variable speed control, the SKIL 20V 1/2 Inch Hammer Drill is the perfect tool to tackle the job. 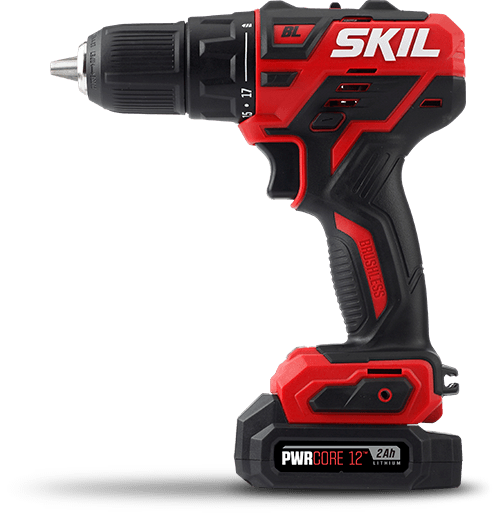 Versatile enough to go from tightening screws to drilling into tough materials from wood to metal and concrete, this power hammer drill is the ideal tool for a variety of work. 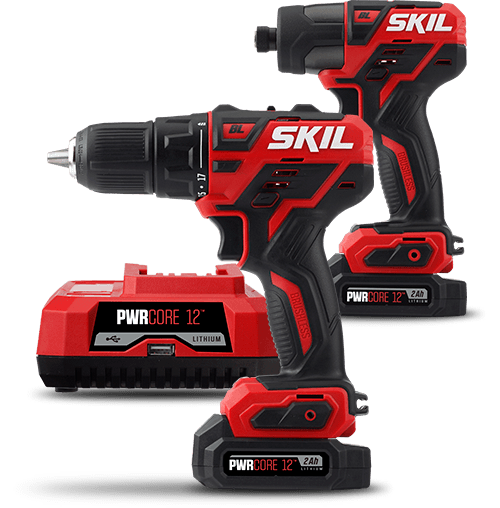 This hammer drill includes a high performance PWRCore 20™ 5.0Ah Lithium Battery and 20V Charger.